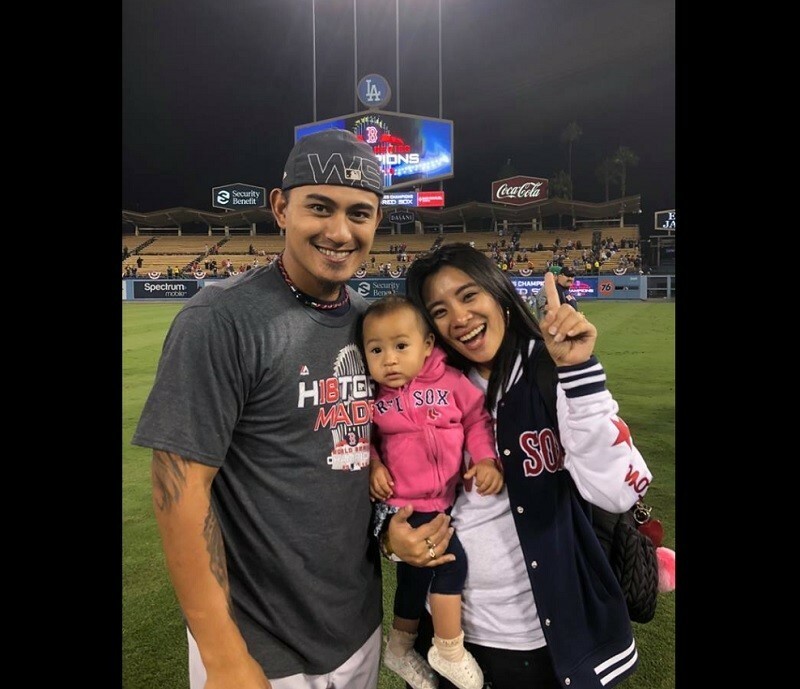 TAIPEI (Taiwan News) -- With the Boston Red Sox beating the Los Angeles Dodgers in 5 to 1 to win the World Series yesterday (Oct. 28), Red Sox player Lin Tzu-Wei (林子偉) has become the second Taiwanese athlete in history to win a World Series ring. 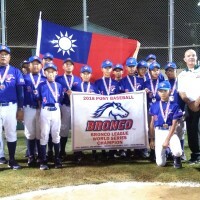 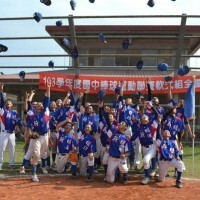 The 24-year-old Lin, who is a member of the Bunun tribe and is nicknamed "Tzunami" in Taiwan, yesterday became the second Taiwanese player to win a World Series ring, after Wang Chien-Ming (王建民) won his with the Yankees in 2009. 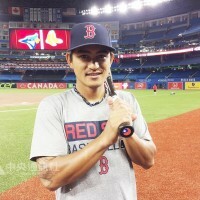 Lin appeared in 37 games for the Red Sox this season, recording a .246 batting average, with six RBIs, and his first major league home run coming on Sept. 21. 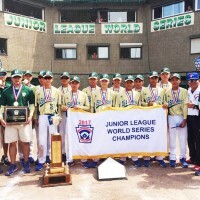 However, he was not included in Red Sox postseason roster.